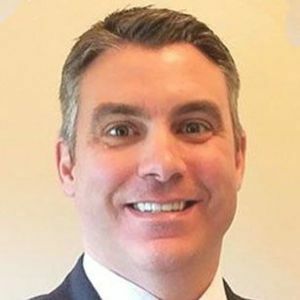 Shawn has more than 20 years of strategic experience and leadership in the both the Active Army and the National Guard, where he served two combat tours and several roles. Among these positions, he served as the commander of the 151st Long Range Surveillance Detachment (Airborne), recruiting and retention commander for the Indiana National Guard and director of plans, training, mobilization and security at Camp Atterbury. His leadership, dedication and strategic thinking have won him many awards and decorations to include the Bronze Star and Ranger Tab. Shawn Gardner has been a guest on 1 episode. 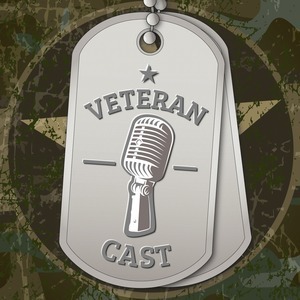 In this episode, we interview David Whitt, the first GI Bill graduate of the Eleven Fifty Academy, and Shawn Gardner, Eleven Fifty's Executive Vice President of Business Development about turning Veterans into Developers.